HP completes its new laptop line-up with the M6, Envy 4 and Envy 6 "sleekbooks"
After unveiling three premium ultrabooks, the EliteBook Folio 9470M, the EliteBook 2170p and the Envy Spectre XT, targeted towards business users or technology geeks who can afford to spend a cool thousand dollars or more on a portable computer, HP has also introduced a trio of more affordable ultrabooks. Well, in reality, the Pavilion M6, the Envy 4 and the Envy 6 are not exactly ultrabooks and will not be marketed as ultrabooks, but rather as “sleekbooks” or “fauxtrabooks”. That’s because Intel owns the ultrabook brand and they impose a bunch of requirements laptops have to meet in order to be able to join the pack. On the other hand, all three laptops look pretty much the same as your regular ultrabook and are decently thin, light and powerful. We are going to take a quick look at the three laptops in the following lines and we will show you an exclusive hands-on preview for each of them, all brought to you straight from their official presentation in Shanghai, China. The M6 might be a “fauxbook”, but it’s still darn good-looking and light! Although it’s slightly bulkier and thicker than pretty much all of the ultrabooks released or due to be released soon enough, the m6 should be a good choice for anyone looking for portability and power at a decent price. Sporting a 15.6-inch display with a 1366 x 768 pixels resolution and glossy finish, the m6 is the least impressive HP laptop unveiled today, but it should still be a good pick for a regular user who doesn’t want a laptop for heavy gaming or running intensive pieces of software. 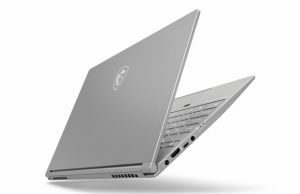 The Pavilion m6 measures around 26 mm in thickness (1.02 inches), which is a lot by ultrabook standards, but compared to other 15-inchers in its price range, it feels quite thin, while keeping its robust profile and reliability. 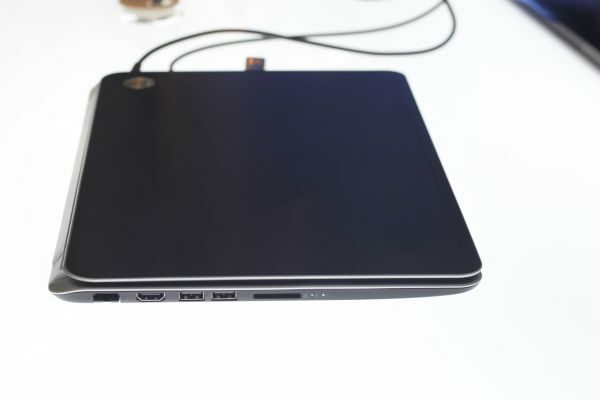 Too thick to be an ultrabook, too thin to just be a simple laptop. The keyboard/touchpad combo is itself pretty decent and, while you may have some problems with the stiffness here and there, they are both comfortable and well-sized. You should also know that the keyboard is backlit, which is pretty great for a “sleekbook” as affordable as the m6. 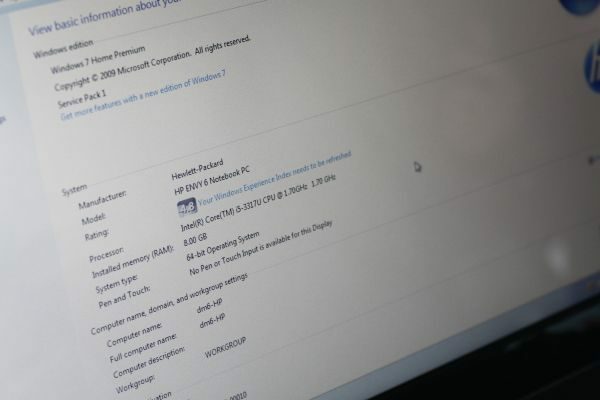 As far as hardware goes, the m6 will be offered in several different configurations, with both AMD and Intel platforms. The AMD versions should be a bit on the cheap side, while the Intel models will be more expensive, but also snappier and better in terms of battery life. 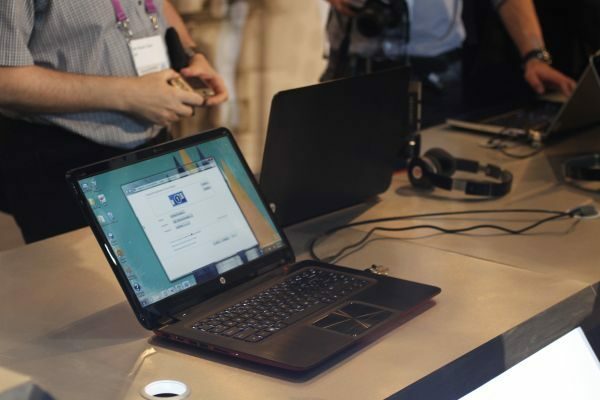 The HP m6 will be available in the US and Europe in late June or early July and the prices will start at around 700 dollars, which is less than what you would pay for a “real” ultrabook these days, but more than what some mid-range 15-inch laptops go for. 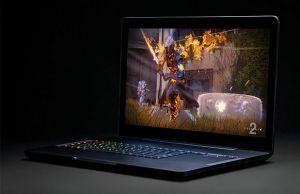 Sporting a 14-inch screen, the Envy 4 will be available, like the m6, with Intel and AMD processors under the hood, depending on your choice and tastes. The rest of the tech specs will include 4 GB of RAM, 500 GB HDDs, WiFi connectivity, USB 2.0 and 3.0 ports, HDMI, a card reader and Beats Audio technology. Beats Audio technology and a large, comfortable keyboard. Interested, anyone? With a significantly slimmer profile than the m6 (0.77 inches in thickness and a four pound weight), the Envy 4 line-up will include models with dedicated graphics cards. The battery life should itself be more than decent (up to eight hours, according to producer claims), while the design is fashionable and elegant. 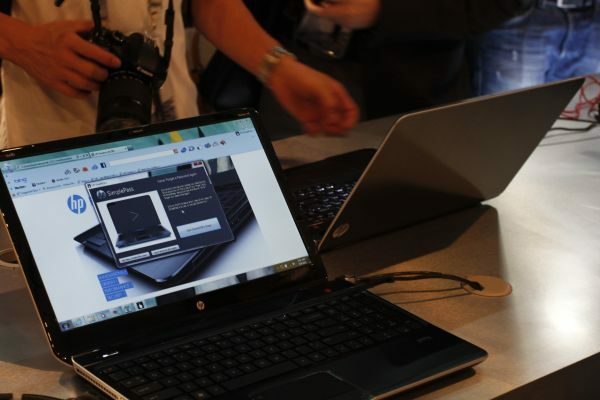 We don’t know how much it will cost, but we know that there will be an HP Envy 4 model with dedicated graphics. There will be two differently “painted” versions, a black and red model with a matte base and black keyboard or a silver keyboard model with a matte black base, and both look pretty good, as far as I’m concerned, with metal cases and overall sturdy exteriors. The Envy 4’s starting price is set at around 700 dollars and the ultrabook/sleekbook should start selling in a matter of hours. The 15.6-incher wraps up today’s trio and it’s pretty much a larger version of the Envy 4. 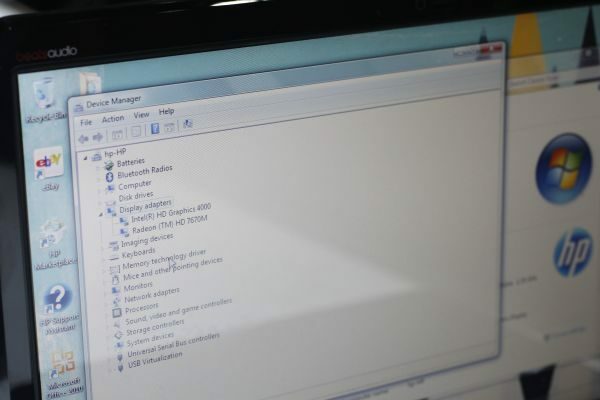 With a 1366 x 768 pixels resolution screen, the laptop comes in different configurations, with Intel Sandy Bridge and Ivy Bridge processors, as well as AMD APU chipsets. For a 15-incher, the Envy 6 looks great and is pretty thin! 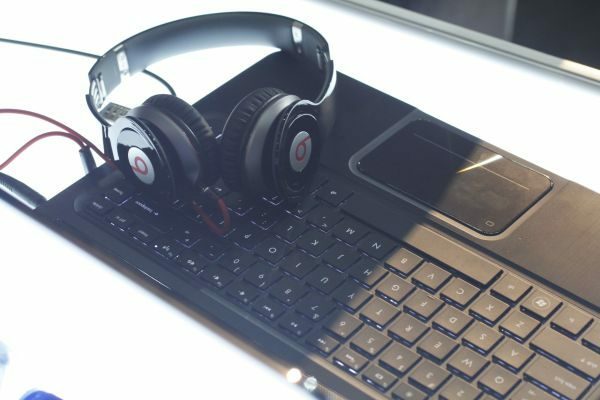 The Envy 6 is also highly fashionable and very light, considering the fact that it has a 15.6-inch screen, and comes with Beats Audio technology, solid ports and connectivity options (USB 2.0 and 3.0, HDMI, SD card reader, etc. ), as well as a 500 GB HDD and a 32 GB SSD. 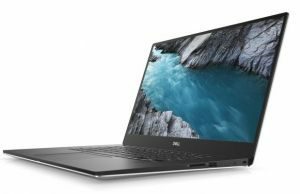 The Envy 6 ultrabook (powered by Intel’s platforms) should be available as we speak for a starting price of 799 dollars, while the Envy 6 sleekbook (with AMD processors) will reportedly start selling on June 20 for as less as 599 bucks. Of course, if you choose to go for the higher-end models with snappier processors and/or integrated graphics cards, you should be ready to pay several hundred dollars more than those price tags. All in all, while neither of these three laptops (or rather lines of laptops) can’t compare with the EliteBook Folio 9470M, EliteBook 2170p or the Envy Spectre XT in terms of looks, build quality or portability, all three should be taken into consideration by you due to their overall fair quality-price ratios. Also, with their bigger screens and overall good performances, they should appeal a larger crowd than their smaller kins. So, what do you think, do you find any of these machines interesting? I'm trying to find an alternative from a mac air. I'm doing a style blog and I need an extremely powerful,sleek, ultrabook. Ill be doing video and photo editing constant social networking, streaming video, tons of downloading, website design,maybe a little bit of video chatting. HUH!!! I'm going to need something dependable other than a mac air. I want to make sure I make the right decision. Hey Aaron. If you wnat something stylish, I would suggest either the Asus Zenbooks or the new HP Spectre XT, both 13 inch laptops starting at about $999. The Asus has a better screen, but other from that, they are more or less comparable.